JEREZ Almocaden - VINOS LIBRES "just honest wines"
Bodegas Almocaden is unique in Jerez because it is one of the few Bodegas with a history of owning lands and vineyards. 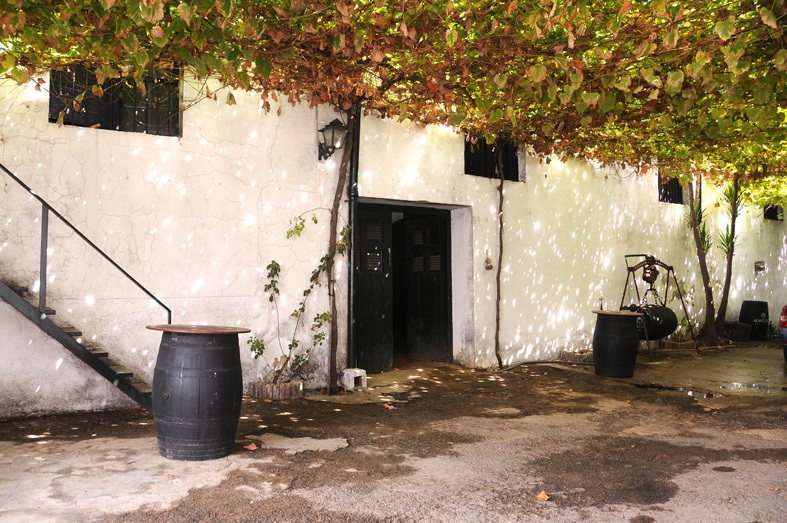 The "Almocaden" vineyards lie between two equally famous neighbors, "Macharnudo" & "El Carrascal". The soil found in this region is albariza! This light, almost white soil is composed of sea fossils and around 50% chalk - it retains moisture during the blistering Andalusian summer and reflects sun back to the vines increasing photosynthesis and raising potential alcohol levels in the Palomino grape. 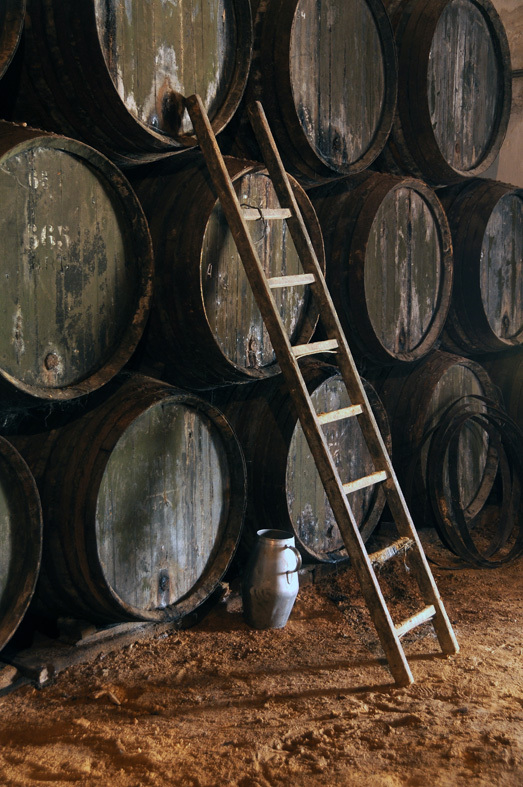 Growing areas with albariza are classified as Jerez Superior & divided into individual vineyards. "Almocadén" is an Arabic name which means "Captain of the troops responsible for watching over the fields". 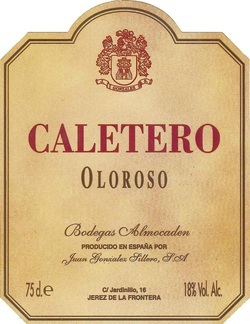 Almocaden Amontillado Caletero and Oloroso Caletero are the first two wines selected by our "Sherry Hound Peter DeTrolio III who lives in Jerez de la Frontera with his wife and kids. 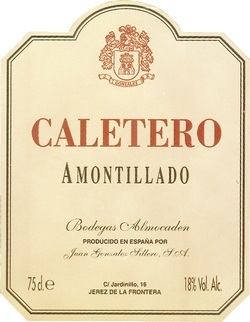 Amontillado is the lightest of the dark Sherries - it begins its life under a layer of "flor" like a Fino but if the flor begins to vanish the cask is then set aside fortified and begins its life as an Amontillado. Tasting notes: Caramel in color, viscous with long legs. Bitter Almonds on the nose. Sweet Almonds on thefront with a long, delightful, glycerin finish. Extremely balanced. 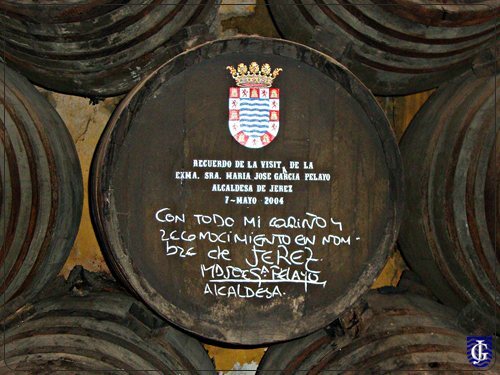 Oloroso begins its life fortified & without Flor - it is the darkest and stongest of the dark sherries. Notes: Mahogany in color, long legs and very viscous. On the nose it’s sweet walnuts, light varnish and wild honey. It has a full mouthfeel, walnuts, honey & licorice, with a long walnut finish. Pair with game and red meats, or after a meal with rich cheeses. Tranquil Jerez where sleepy casks produce extraordinary wines!